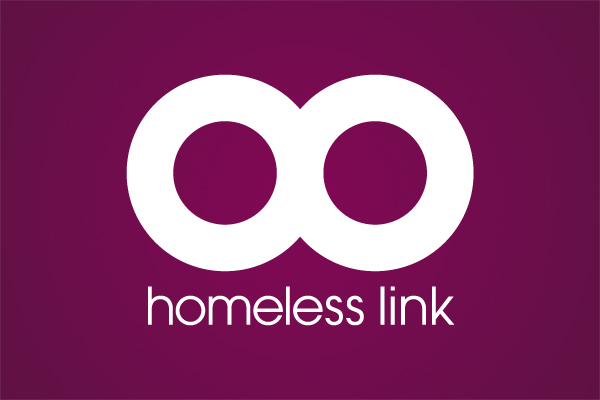 Homeless Link is the only national charity supporting people and organisations working directly with the homeless in england. they represent homelessness organisations and act as a link between them and local, regional and national governments. 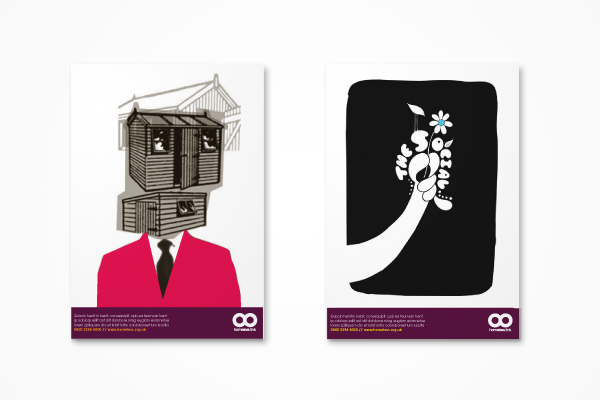 research uncovered a sign language used by the homeless, from which we used one of the symbols to create the brand. the symbol, as well as being two overlapping circles creating a visual link, it’s meaning is ‘don’t give up’, which was perfect to use as their brand message.